ELB Gives You The Power To Be a Game Changer For Biodiversity Preservation. 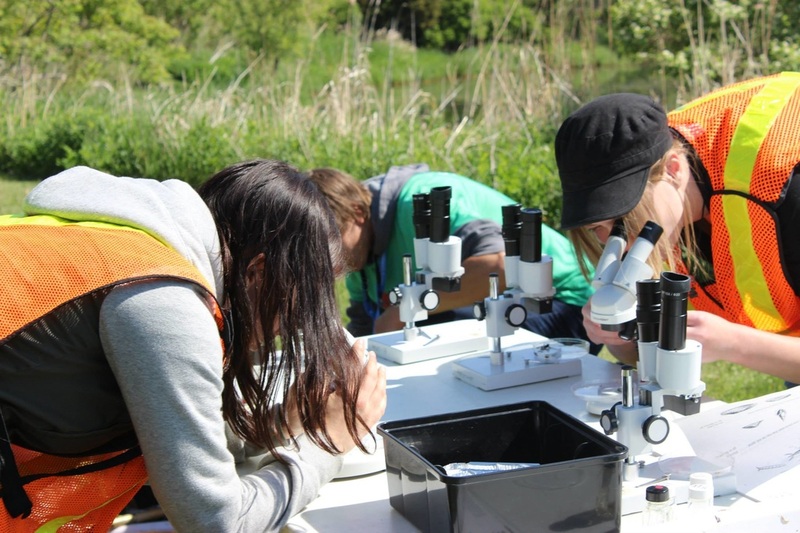 ELB guides youth and emerging professionals to channel their passion for biodiversity by focusing ideas and knowledge to where it will make a difference across the province of Ontario. Online—learn from your peers and lead by example finding new ways to encourage active contributions to maintaining the integrity of Ontario’s Biodiversity. Who's On Your Ontario Biodiversity Team? The Ontario Biodiversity Council—a network of conservation and environmental groups, industries, academia, and governments—developed a playbook for biodiversity sustainment in Ontario. ​The Ontario Biodiversity Strategy (2011) aligns objectives for this network to engage the public, reduce threats, enhance resiliency, and improve knowledge so that Ontario's biodiversity has a chance to be protected and sustained. 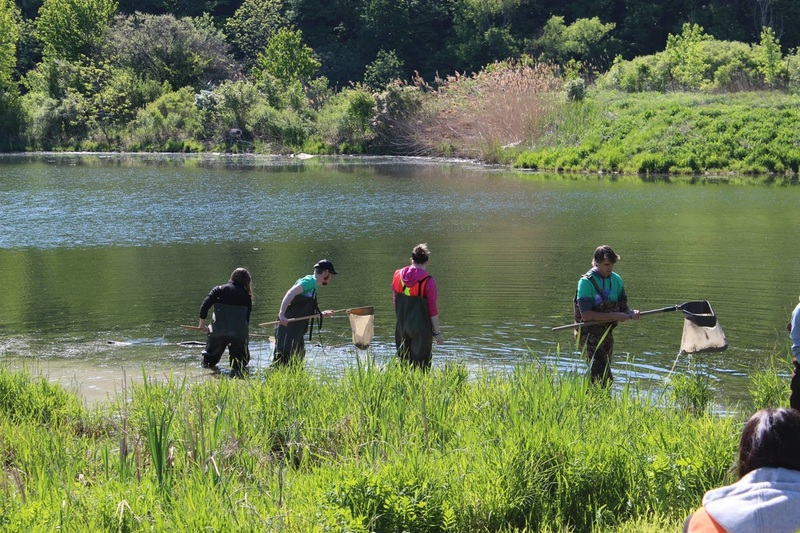 Biodiversity Education and Awareness Network (BEAN): through grants for International Biodiversity Day events and educational tools BEAN helps students and communities understand, and respect biodiversity, so they’ll want to take action to sustain it. Ontario's Natural Habitats Are Worth Protecting. Who Says Ontario's Biodiversity Needs Saving? Read the Report.